Music sometimes builds the most emotionally appropriate bridges, as we contemplate the fragile nature of our humanity. 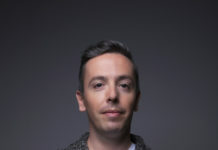 In the 1990s, Vedran Smailović, a cellist from Bosnia and Herzegovina who now lives in northern Ireland, played music among the ruins during the siege of Sarajevo in the Balkan War. 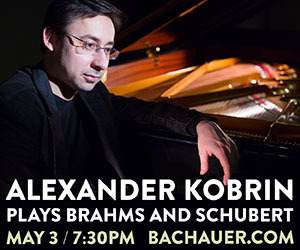 His musical gesture inspired a solo work for cello as well as a children’s book by a Canadian author and a novel. 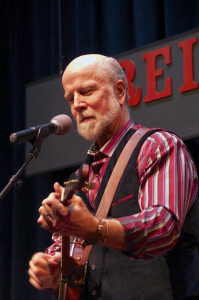 John McCutcheon will perform at the Utah Arts Festival, and participate in the IAMA Songwriter Academy. Twenty-two years ago on the day after a mortar attack during the Balkan War struck a bakery and killed 22 people in Sarajevo, Smailovic started a 22-day protest vigil, playing one of the most hauntingly elegiac pieces of the Baroque era at the hour (10 a.m.) when the attack occurred. Indeed, the Adagio in G minor by the 18th century Italian composer Tomaso Albinoni touched deep human root of music’s power. 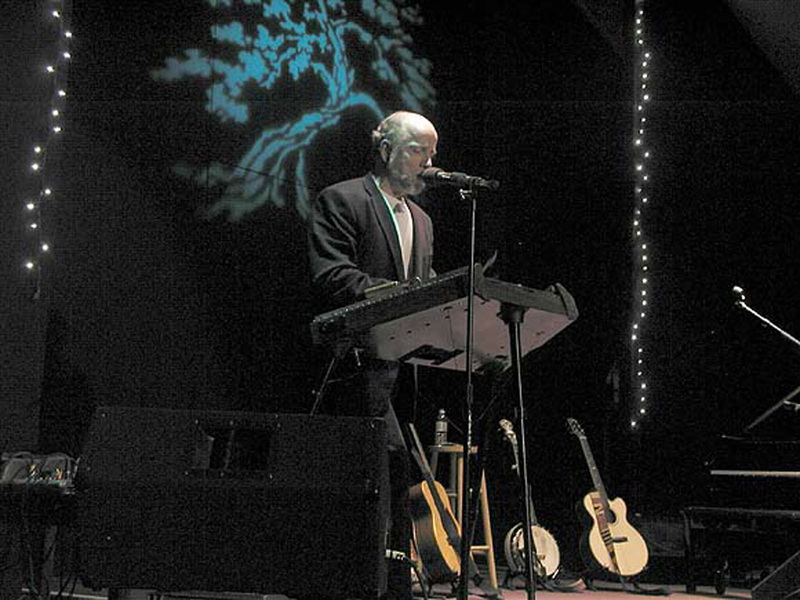 In 2012, on the 20th anniversary of the start of Smailovic’s vigil, John McCutcheon began his 22-day tribute to a fellow musician, writing songs – 35, in fact – including more than a dozen than ended up on his 36th album, ‘22 Days,’ which was released late last year. 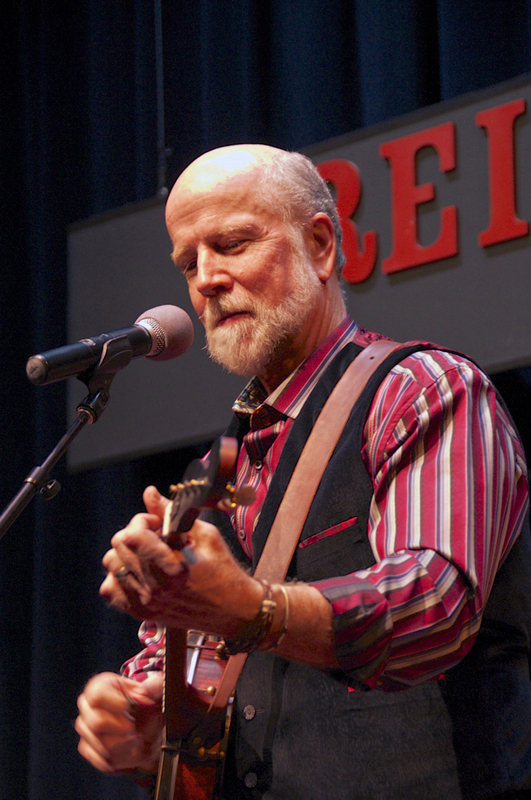 McCutcheon, an American master instrumentalist, song writer and folk musician who has carried on the traditions of Pete Seeger and Woody Guthrie for more than 40 years, will perform June 28 at 9 p.m. at the Utah Arts Festival. 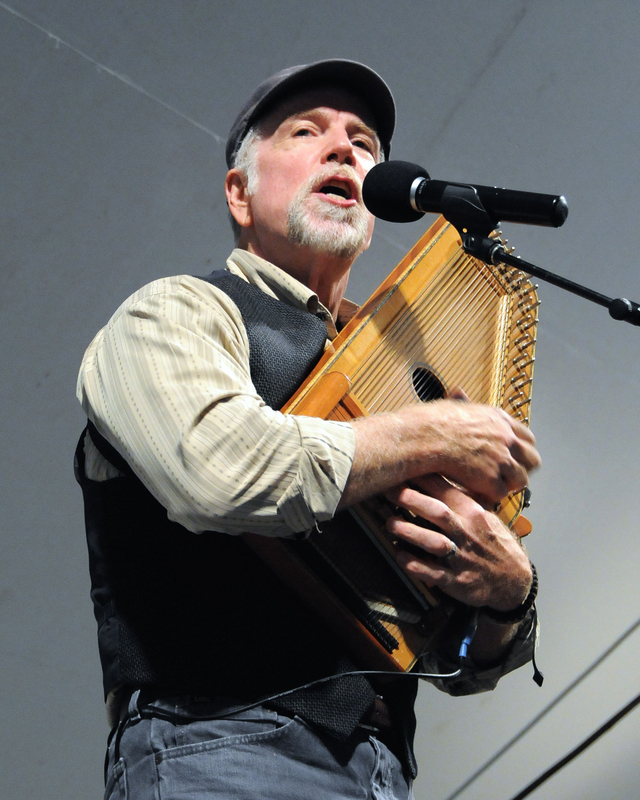 His appearance on the Festival Stage coincides with the festival’s daylong celebration of the Intermountain Acoustic Music Association, which will have performers representing bluegrass, folk, Irish, American roots and Celtic music on eight performing stages. And, McCutcheon, along with musician and songwriter Kate MacLeod, will be the instructors for IAMA’s 7th annual Songwriter Academy, which will be held on the festival campus June 27 and 28. 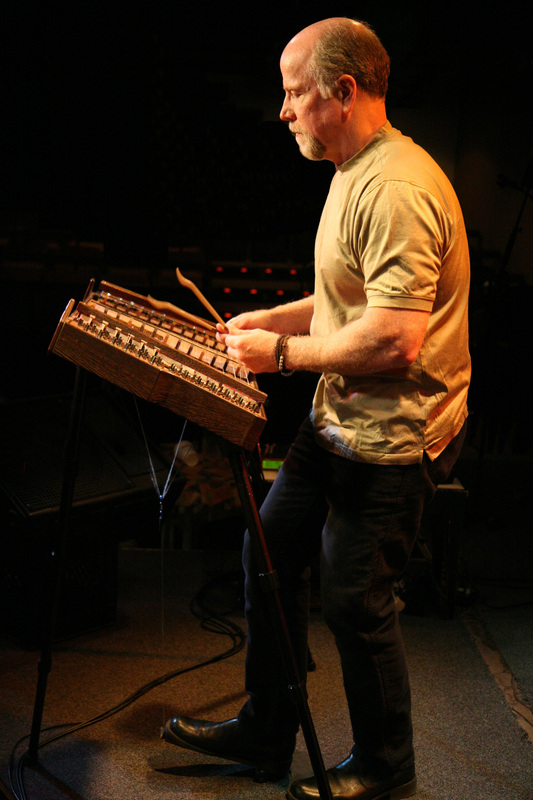 McCutcheon has spent 40 years perfecting his instrumental craft on the hammered dulcimer. Shortly after, he set out on a three-month internship–which McCutcheon says “continues 42 years later”–in the Appalachians, his first experience in the U.S. South, where he found musicians to get the full feel for playing the dulcimer, fiddle, mandolin and all sorts of acoustic instruments. His passion expanded in many ways. A girlfriend who was in an instrument-building workshop gave him a handmade instrument as a birthday present. He found a mentor for the hammered dulcimer technique and performance in Paul Van Arsdale during the 1970s. They met when McCutcheon performed at a concert at the University of Buffalo. In fact, Arsdale, who is in his 90s and is nationally recognized as one of the nation’s greatest hammered dulcimer musicians, has played on several of McCutcheon’s albums. The Arsdale friendship proved helpful for McCutcheon in writing original compositions for the instrument. “Up until then, I would adapt Irish folk, ragtime and fiddle tunes for the dulcimer and soon I was able to write my own tunes,” he adds. Raised a Catholic in the upper Midwest who later found a more suited spiritual home in the Quaker faith, McCutcheon was grateful for how his mother – who once worked as a social worker – encouraged him to be intellectually curious about the civil rights movement, in which the events of Selma, Montgomery, and Washington, D.C. unfolded before the eyes of a preteen boy. It wasn’t easy to always find the time. “My father was a traveling salesman and there were nine kids but she always took the time to answer my questions about what’s this stuff we were seeing on TV,” he recalls. The scenes made their lifelong imprint, as McCutcheon noticed there were many clergy involved in the civil rights movement. “More so than perhaps a radical professor, that religious language of faith and life was instilled in me and was filtered through the music that I wanted to see develop in provocative and illuminating ways,” he explains.